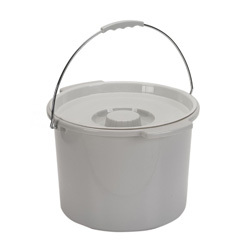 The folding steel commode folds flat for convenient storage and transportation. 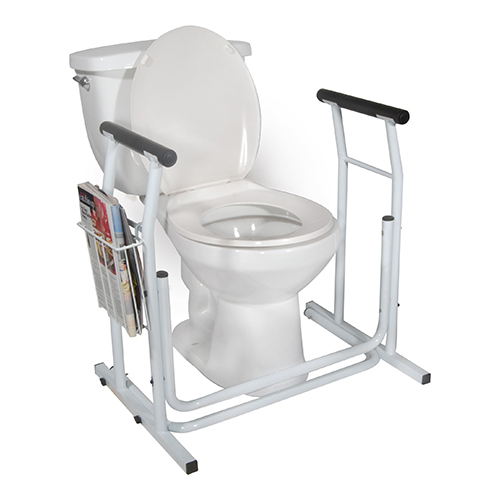 This Toilet Safety Frame has padded armrests for additional comfort and support. Biodegradable sanitary commode liners are single-use medical devices designed to be positioned over a commode. 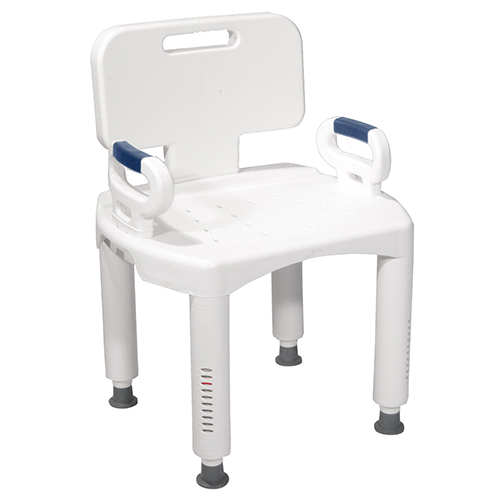 The Deluxe Aluminum Bath Chair has a tool-free removable back. Its aluminum frame is lightweight, durable and corrosion-proof. 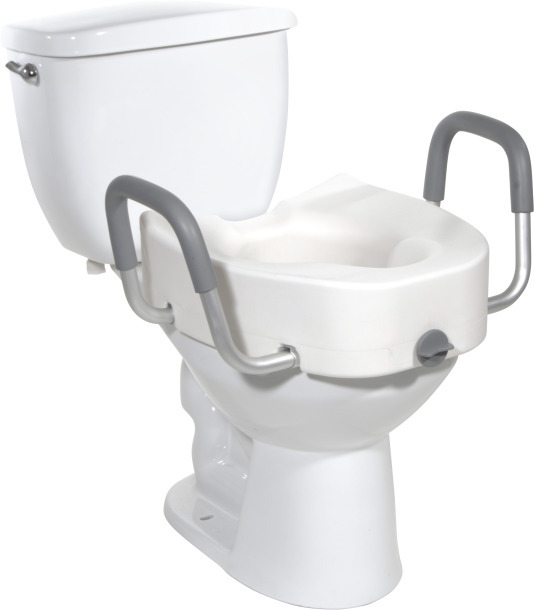 This 2-in-1 locking raised toilet seat has tool-free arms that can be removed or added. 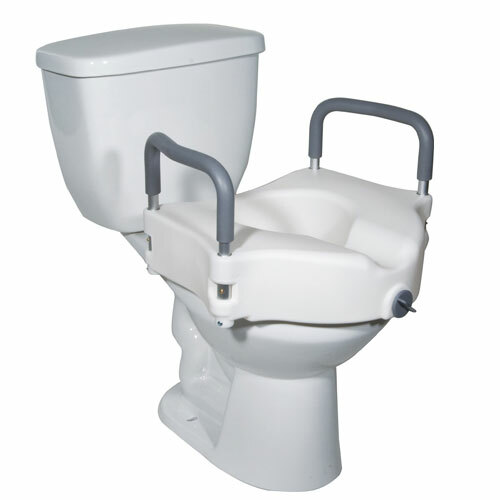 It is designed for individuals who have difficulty sitting down or getting up from the toilet. 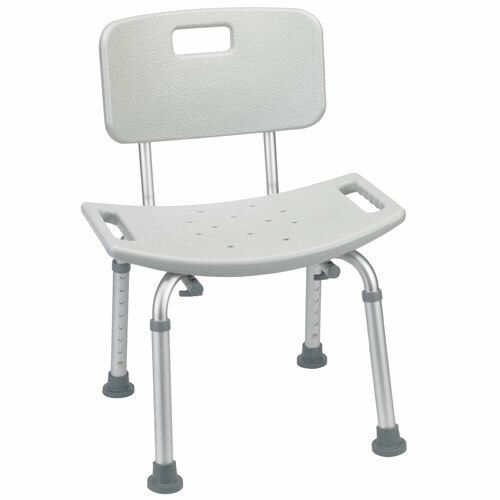 This Deluxe Aluminum Bath Chair has a frame that is lightweight, durable and corrosion proof. 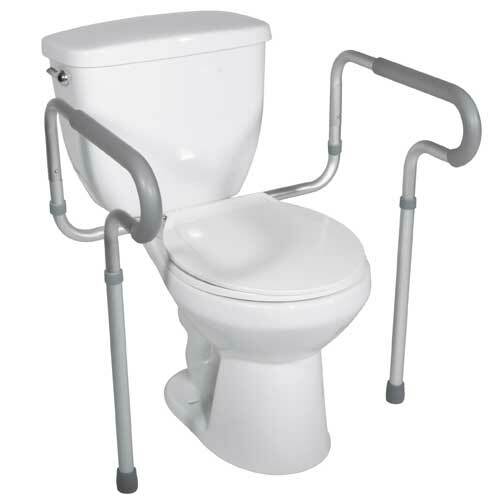 This Free-Standing Toilet Safety Rail fits free standing around standard and elongated toilets. It features an easy, tool-free assembly using wing nuts and comes with padded armrests for added comfort. 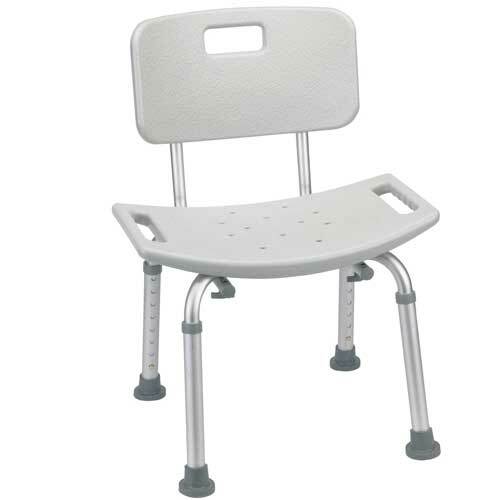 This Premium Series Shower Chair with Back and Arms features easy, tool-free height adjustment with height indicator and easy, tool-free removable back, legs and arms.